Why Should I Get A Wireless Security System? Like cellphones, tablets and other wireless connected devices, wireless security systems use cell towers to operate. 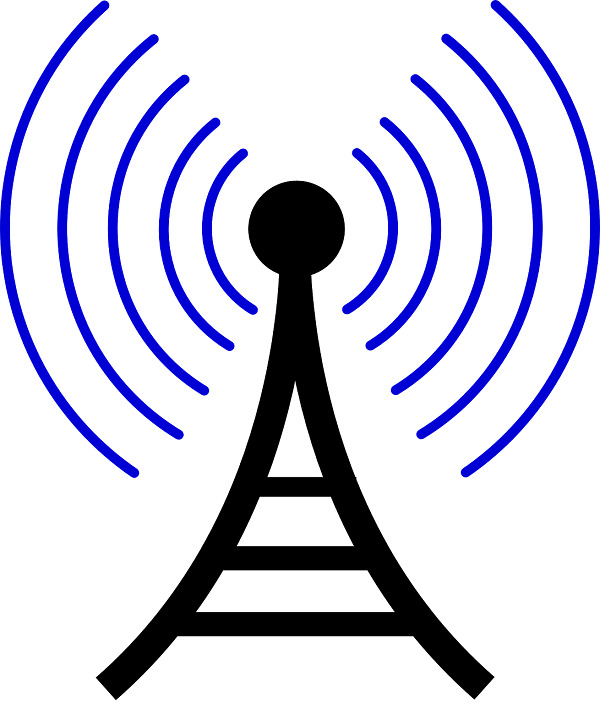 Cell towers emit a digital transmission, which enables communication. Having a wireless system means your alarm system can communicate with a monitoring center without the constrictions of a landline (hardwired system). It’s a newer technology that has certain key benefits. Hardwired alarm systems, which run off of a landline connection, require a professional home security installer to come out to your property and drill holes, essentially running wires throughout the walls of your home. It’s a more complex process. While ADT monitoring still provides professional installation (regardless of whether you are getting a landline or wireless system), you wont have to worry about an invasive installation process with the wireless option. Many factors can contribute to a home break-in, such as a door or window being left unlocked. Yet regardless of the reason, your home alarm system needs to stay operational—without any vulnerability. Your system has to have the ability to instantly connect to one of six ADT monitoring centers in the event that the alarm is triggered. One thing for you to consider is that hardwired systems run through lines. These lines can ultimately be cut and severed by an intruder. If the line is severed, it’s not operational. Wireless systems don’t have this risk, since they can’t be cut and instead run on a wireless connection. ADT monitoring has one landline option: the Basic Package. But there are three wireless package options available, these include: Basic Wireless, ADT Pulse® and ADT Pulse + Video. These three do not need a landline—making them the perfect option for any home without a landline (use only use cellphones) or for households who prefer going wireless despite having a landline. To provide continuous wireless monitoring coverage that isn’t interrupted despite any interferences, ADT monitoring systems use CellGuard® technology. This technology also ensures that your connection is safe and inaccessible to anyone else. Note that the Pulse and Pulse + Video packages (two of the three wireless package options) provide remote home monitoring—a feature not available with hardwired security systems. ADT Pulse and ADT Pulse + Video allow you to remotely manage and oversee your home security system using your Internet-enabled smartphone, tablet or computer. It’s smart technology that’s surpassing any other where safety is concerned.